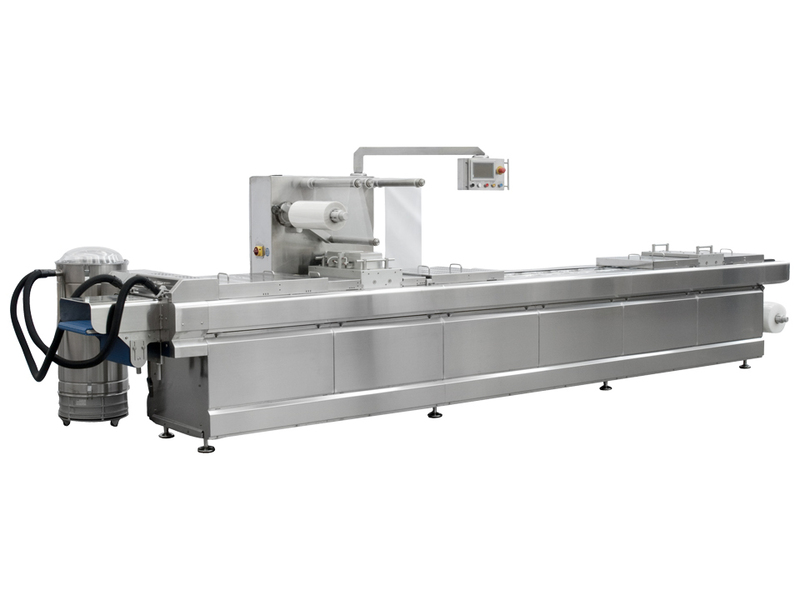 The ReeForm Series is a thermoforming packaging machine offering a wide range of machines to meet customer individual requirements. 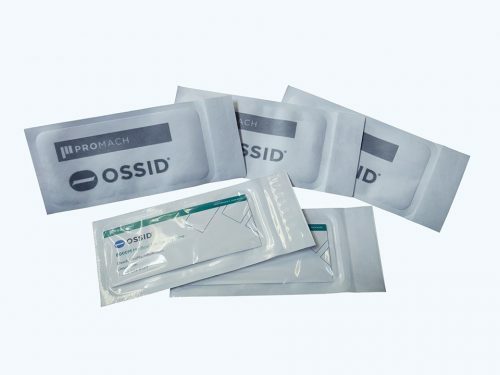 Series include machines from entry-level to flexible and compact models up to high performance machines processing flexible and rigid film, with different thickness for several film widths, forming depth and cut-off lengths. The machines frame and sheeting are all stainless steel for easy sanitation in wash down environments. The easy open frame allows access to check, adjust, and repair all parts of the machine. You’ll find that our ReeForm solutions can minimize your headaches and downtime while maximizing your productivity and output. 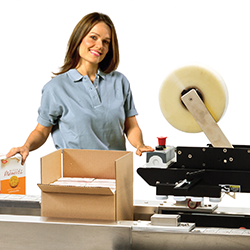 Several options with different features can be added to the machines to fulfill any packaging demand. 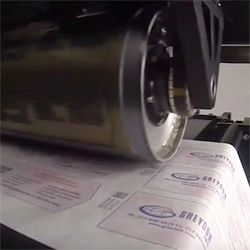 Integration and supply of thermal transfer printers, printers, labelers, etc. 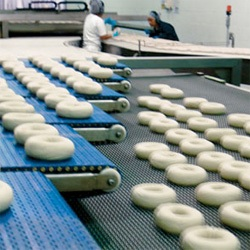 Integration of product feeder/loaders, fillers, etc. 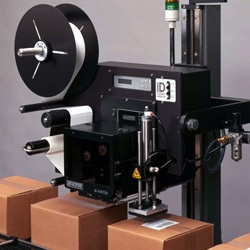 Thermoform fill and seal machines that fit your specialized medical packaging needs. 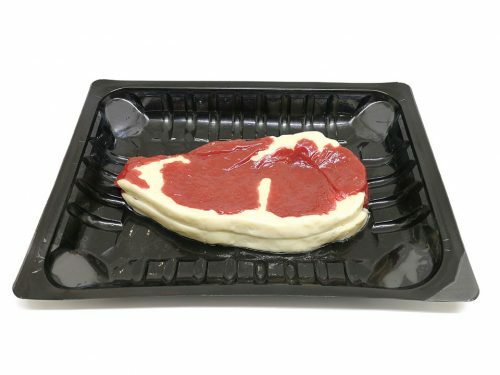 Thermoform fill and seal machines that fit your specialized food packaging needs.